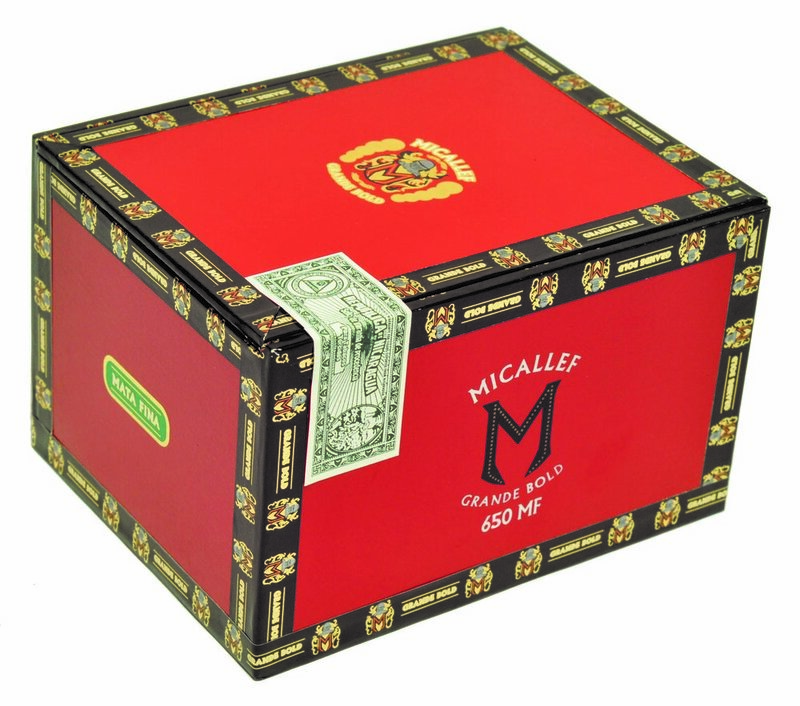 Mata Fina — Micallef Cigars, LLC. This bold and complex cigar is blended perfectly with the wrapper, bringing a great toasty and nutty flavor. A ton of flavor you will appreciate all the way through.